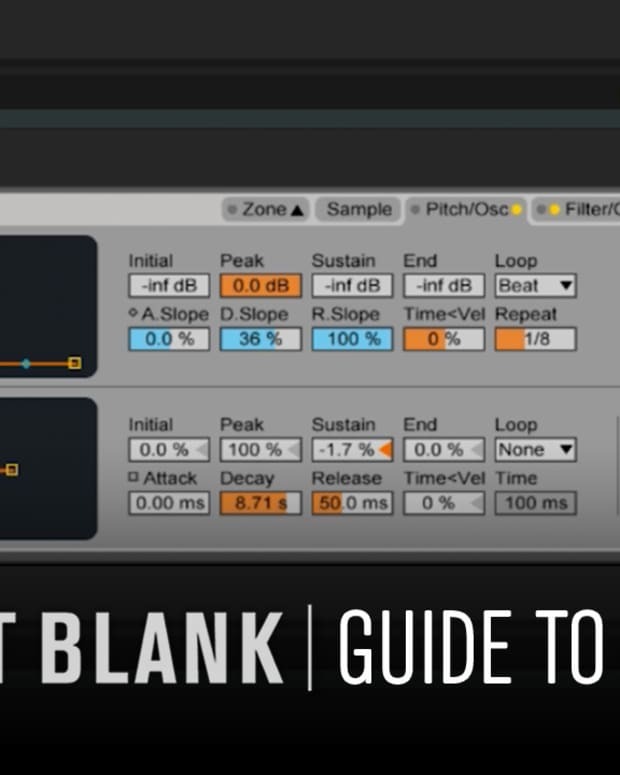 In this brand new video from Point Blank, PB Course Developer and Ableton Certified Trainer Freddy Frogs turns his attention to creative rhythm programming. Exploring techniques such as varying velocity, shifting the starting point of a pattern, multi-tap delay and even switching up time signatures, Freddy delves into ways that you can create interest and drive. 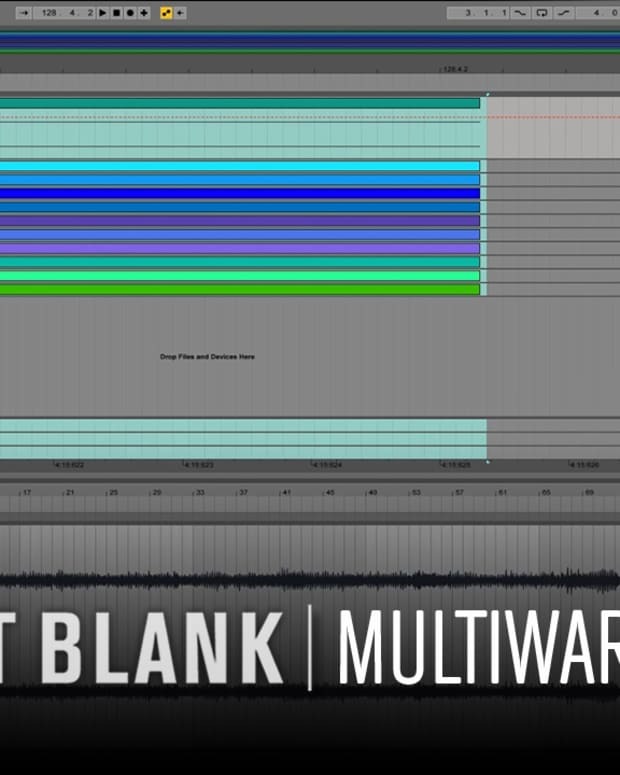 Don’t forget to subscribe to Point Blank’s YouTube channel for more tutorials and live events. 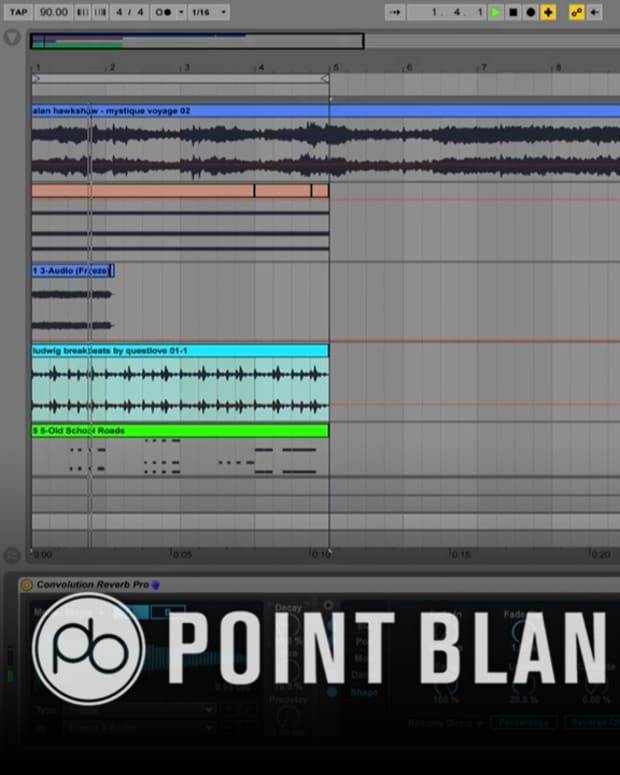 If you want to learn recording, engineering and mixing techniques as well as dive into DJing and even master the music business, Point Blank’s online Diploma courses cover all this and more. Taken from anywhere in the world and for up to 64 weeks, they’re some of the school’s most comprehensive courses. Graduates include Patrick Topping, Jon Rundell and No Artificial Colours so you know you’re in good hands. You can also try a free online sample course here.